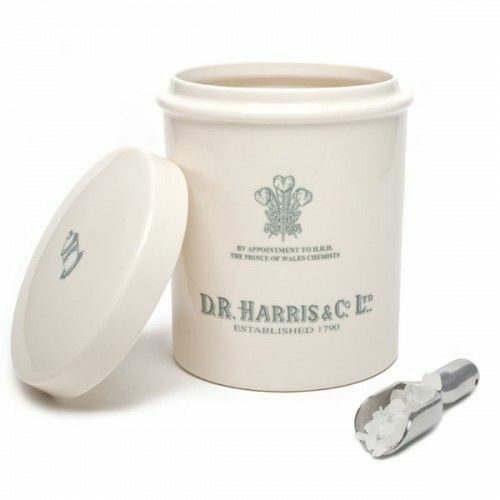 D R Harris have formulated this Old English Lavender Water with a subtle trace of musk to add longevity and depth to this typically British scent. The scent of freshly cut Lavender straight from the field is witnessed as soon as the cap is unscrewed. Splash onto the cheeks, neck and wrists after showering. 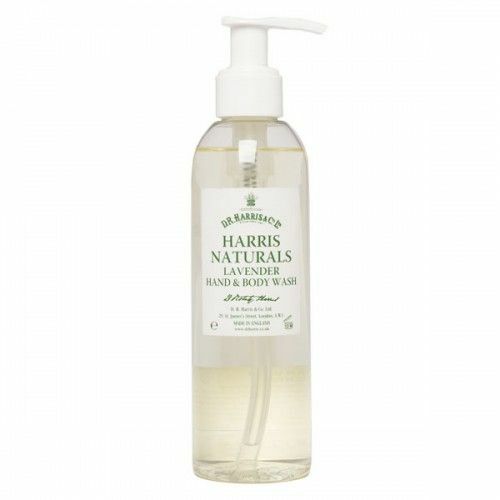 D R Harris Old English Lavender Water is also great used before going to bed to aid relaxation. This travel friendly version of D R Harris' Old English Lavender Water slips into your jacket pocket making a great on-the-go solution to smelling fresh. Splash Old English Lavender Water onto the cheeks, neck and pulse points whenever you want to freshen-up.